Multipure is offering our refreshing Aquashower shower dechlorinator for FREE to customers who purchase any Multipure Drinking Water System or basic Drinking Water System Starter Kit at regular price! Get a filtering system that makes your daily life as healthy as possible. You are always welcome to ask any questions about our company or products. Our customer representation skills are welcoming and friendly. Get crystal-clear water for your home. Contact Multipure Drinking Water Systems soon. Lifetime warranty on all products and 90-day money-back guarantee! Call now for more information! 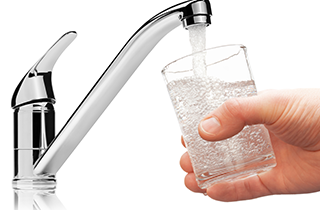 Multipure Drinking Water Systems is the number one provider of clean water and filtration systems in Oakland, CA. 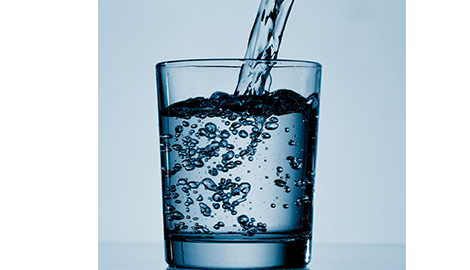 With our assistance, you can “Get the Top Rated Filter in less than 60 seconds!” It has been our genuine pleasure to provide our customers with the clean water necessary to sustain a healthy life and environment. Our Multipure versatile solid carbon filters range in all types and sizes. No matter what kind of home you live in or what type of sink you use, Multipure Drinking Water Systems has the product for you. 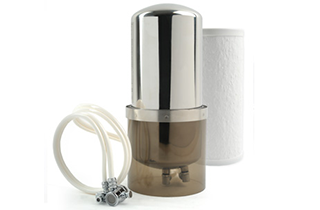 Our filters utilize reverse osmosis to exclude all the contaminants that pose health concerns from your tap water. The ultimate satisfaction of our customers is what drives all of our business, which is why we offer a unique, 90-day love-it-or-leave-it warranty. That is the confidence that we have in our products. Our items are perfect for meal or drink preparation. Making coffee with unfiltered tap water can defeat any effort to produce an exceptional brew. The chlorine evident in this area’s tap water is harmful to your health and robs coffee of its great taste. 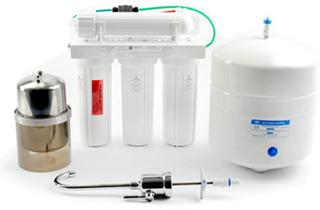 With our water systems, you can optimize your rice, tea, coffee, soups, stews, and drinks. You deserve only the purest water for your culinary efforts. By providing a means to improve convenient drinking water at a competitive price, Multipure Drinking Water Systems is doing its part to reduce the waste that bottled water produces on a daily basis. As an environmentally conscious organization, we assure all of our customers they are doing their part towards a more sustainable future. Find out how much your health and home can be improved with our products and services. 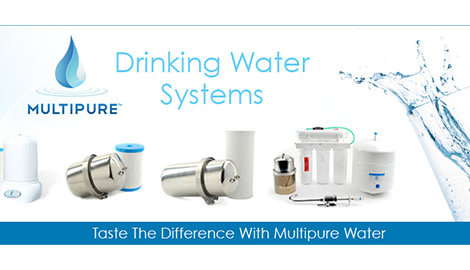 Visit Multipure Drinking Water Systems today. We are offering a Lifetime warranty on all products & 90 day money back guarantee.